Order your Elephant Bead Bracelet 16-16.5cm before 4pm on a working day and we'll despatch your Elephant Bead Bracelet 16-16.5cm the same day (stock permitting). During very busy periods (i.e., near Christmas and Valentine's Day) your order of a Elephant Bead Bracelet 16-16.5cm may be despatched the next working day. Guaranteed by Royal Mail to reach you the next working day (excluding bank holidays) if you order your Elephant Bead Bracelet 16-16.5cm before 4pm and your Elephant Bead Bracelet 16-16.5cm is in stock. 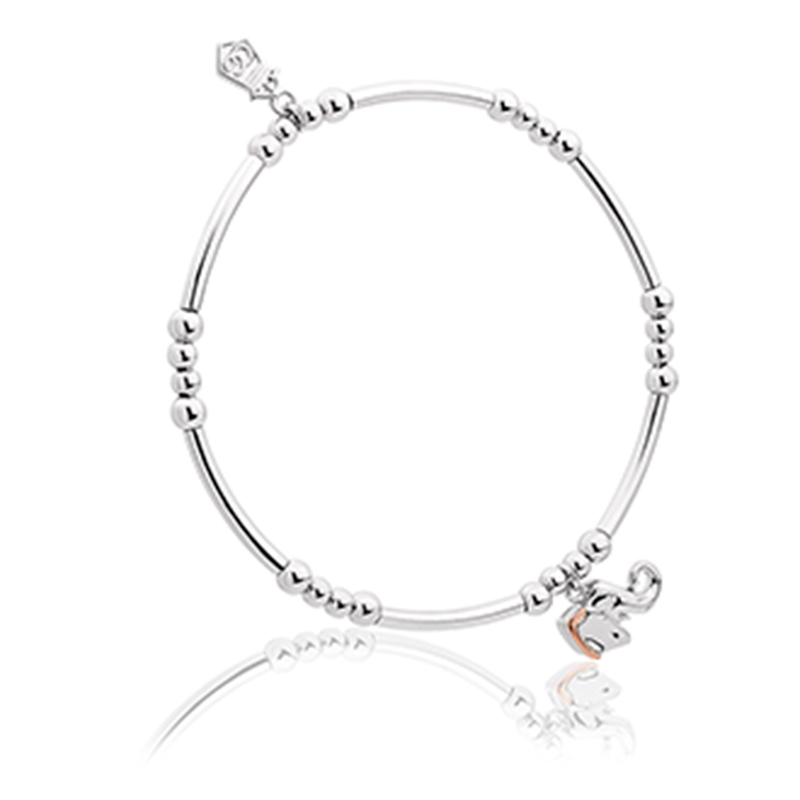 Return your Elephant Bead Bracelet 16-16.5cm for a full refund or exchange. (Except earrings and engraved items, unless they are received faulty). See our full returns policy for more details. Your Clogau Elephant Bead Bracelet 16-16.5cm is protected against all manufacturing faults for 2 years with our free extended warranty cover. Register your Elephant Bead Bracelet 16-16.5cm for extended warranty online. 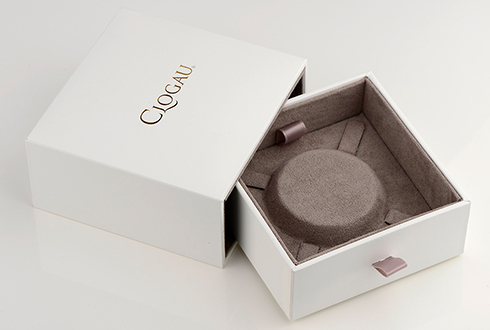 So if you are unsatisfied with your Clogau Elephant Bead Bracelet 16-16.5cm for any reason, you may return it unworn and in its original presentation packaging, and within 14 days of purchase for a full refund or exchange. Please note that you must return the Elephant Bead Bracelet 16-16.5cm in perfect condition and in its original packaging. https://www.clogau.co.uk/jewellery/item/elephant-bead-bracelet-16-165cm-3sbb11s 3SBB11S Elephant Bead Bracelet 16-16.5cm https://www.clogau.co.uk/i/3SBB11S/3SBB11S.jpg 89 GBP InStock Bracelets Affinity Beautifully inspired by life's wonderful adventures, our Elephant Affinity bracelet is a charming piece that can be carried with you, as a lasting reminder of meaningful journeys.